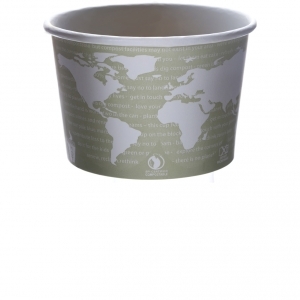 Post-consumer recycled polystyrene is simply polystyrene that was previously used in other products and has been recycled into our products instead of heading to a landfill. 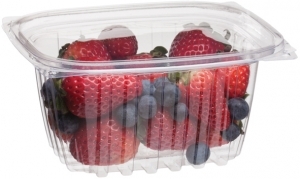 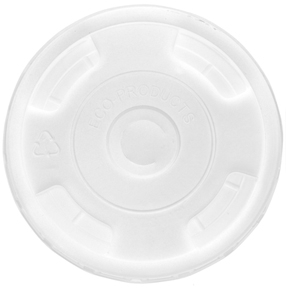 Polystyrene is a common plastic that can be identified by resin code #6. 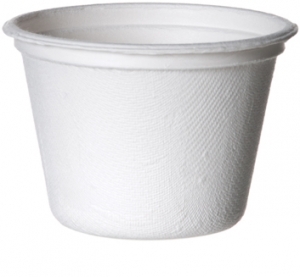 It simply doesn't make sense to us that polystyrene has only one life before it ends up in a landfill. 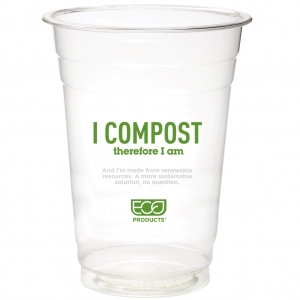 We think that using recycled plastics wherever we can is simply the right thing to do. 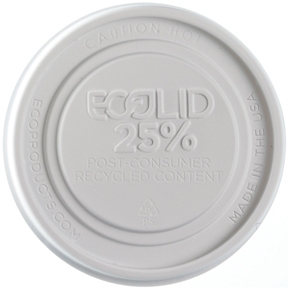 This is why we bring you the world's first post-consumer recycled content hot lids and cutlery! 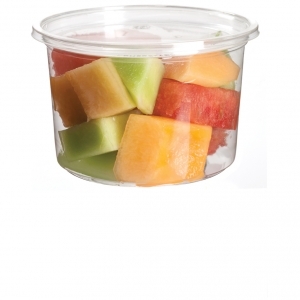 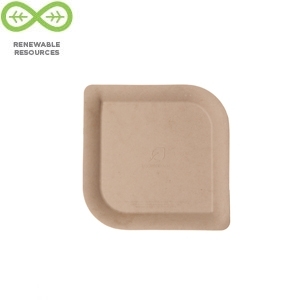 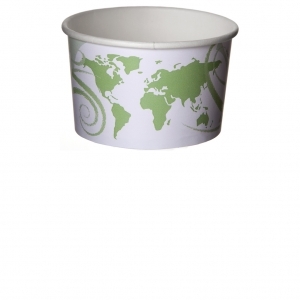 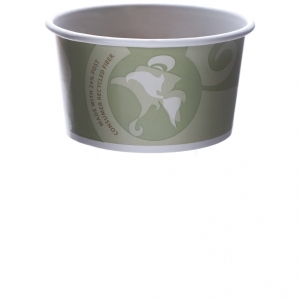 Recycled content hot cup lids and disposable cutlery may seem like small things, but they are steps toward reducing the amount of non-renewable, virgin polystyrene material in most of the hot cup lids and plastic cutlery in the world. 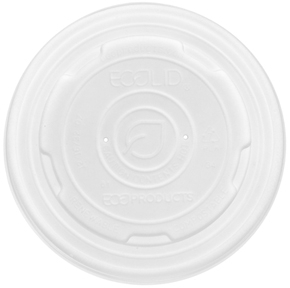 Did you know that in an average hot cup lid, there is twice the amount of plastic material (typically virgin polystyrene) in the lid than in the cup lining?! 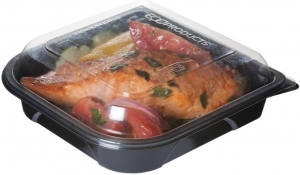 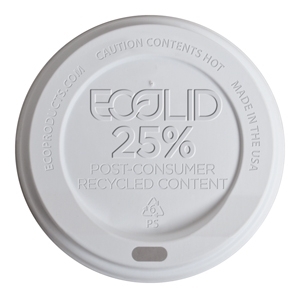 This makes the EcoLid® 25% Recycled Content Hot Cup Lid an important and industry-leading change away from disposable items finite, petroleum resources. 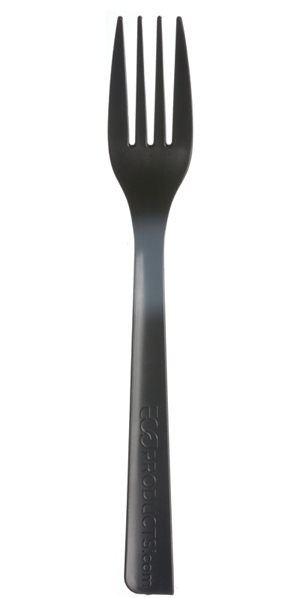 Made with 100% RPS, our Recycled Content Cutlery is the only plastic disposable cutlery available that contains no virgin petroleum. 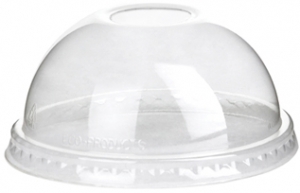 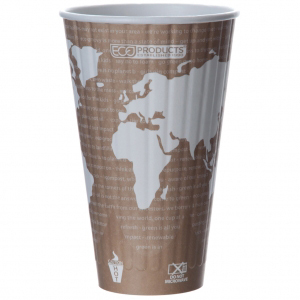 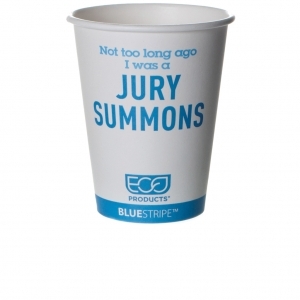 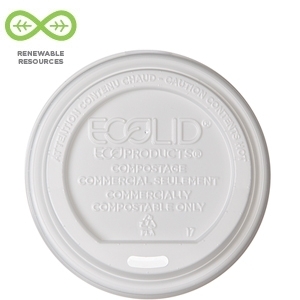 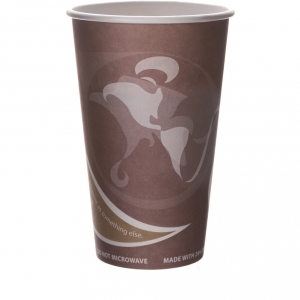 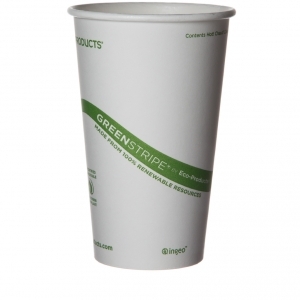 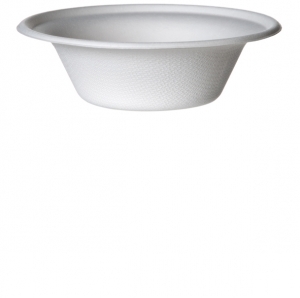 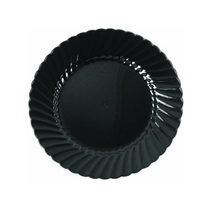 The EcoLid® 25 is the world's first and only recycled content hot cup lid, as far as we know. 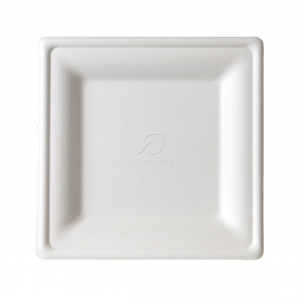 Our BlueStripe™ cutlery is 100% recycled polystyrene! 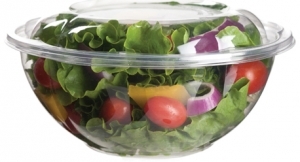 By including the highest amount of recycled content that we can, our lids and cutlery offer some great environmental benefits. Because there are fewer virgin raw materials used in each cup, we save resources for other uses and take material that was headed to the landfill and repurpose it into new products. 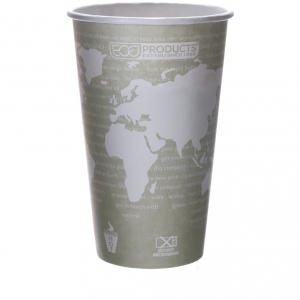 Polystyrene is strong, durable, light, low cost—and everywhere. 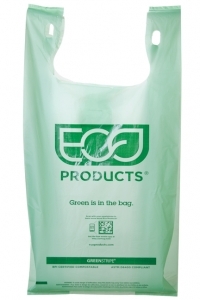 As a virgin material, it is made from benzene and styrene, and is derived from non-renewable fossil fuels, meaning that it basically never breaks down. 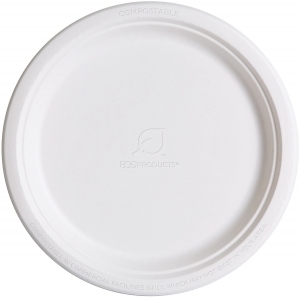 As a virgin material, polystyrene has a lot of challenges—but we think it's wasteful to simply toss it away after one short use. 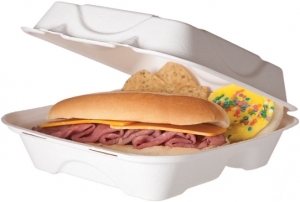 Polystyrene is recyclable as a material, but it's not commonly accepted or recycled in most places. 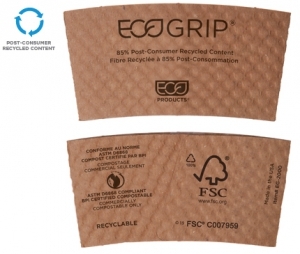 For recycling to increase, consumers must demand and purchase recycled content items. 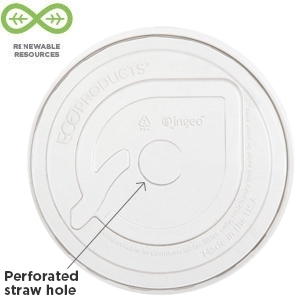 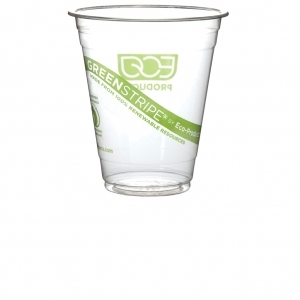 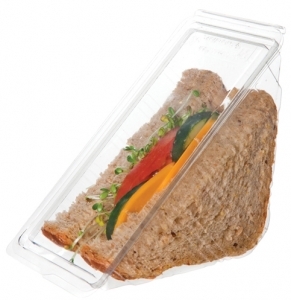 Eco-Products encourages you to dispose of these materials responsibly, don't litter, keep these lids and cutlery out of the environment whenever you can, and buy recycled!